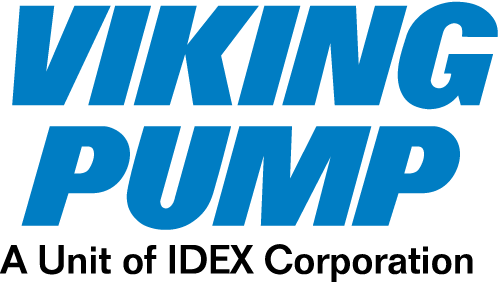 Viking offers eleven sizes of in-line, double reduction gear reducers to reduce standard driver speeds to match pump (or other driven equipment) requirements. With the in-line design, the input (high speed) shaft is on the same centerline as the output (slow speed) shaft. 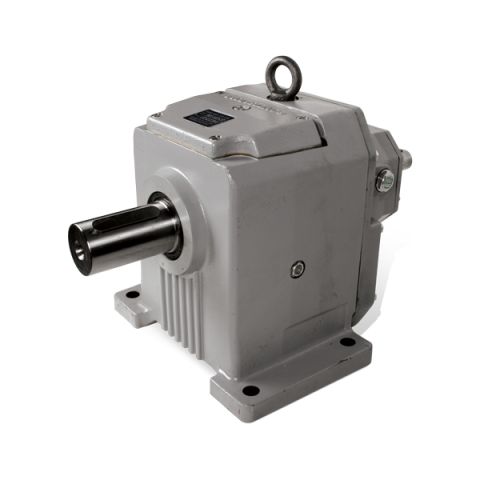 All sizes are available with solid input shaft, and sizes 11 through 60 are available with NEMA C-flange motor mount or IEC flange motor mount on the input side.